Burnbrae Farms operates in various locations across Canada. The Company has been a leading producer of eggs for over 50 years and is dedicated to quality, health, and innovation. 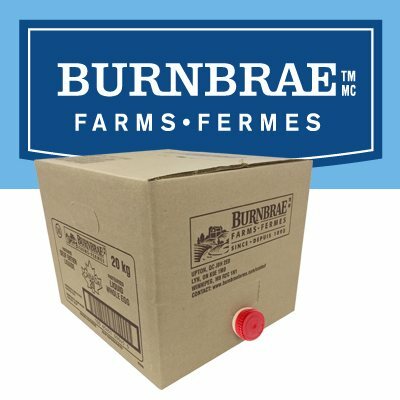 From the Burnbrae Farms website: Burnbrae Farms sells eggs and egg products to major grocery store chains, foodservice operations, and large bakery/industrial customers throughout Canada. Learn more about Burnbrae Farms here. 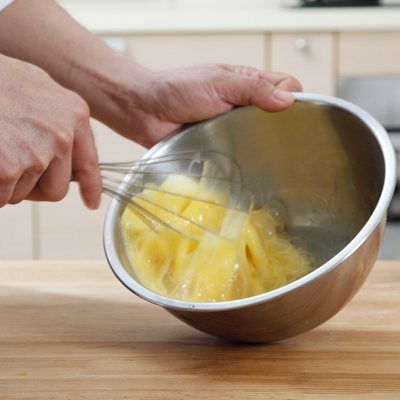 Liquid eggs have long been an institutional kitchen staple. Quickly dispensing a variety of egg products for use in baking, desserts, and many breakfast foods is key to a diverse and quality menu for restaurants. The convenience of the bulk bag-in-box packaging format for pour-out of liquid egg for industrial food manufacturers and kitchens is key to delivering an economic product to consumers.